The Inaugural Thelma & Louise Half Marathon is open to women and girls and will benefit "Girls On The Run" and "Seekhaven Family Crisis Center". The scenic flat out-and-back course offers red rock and river views along SH 279.
conservation, sustainable living, stewardship, and responsibility to future generations. Unforgettable experience. Spectacular scenery! Registration begins Friday at 1pm. Ride in Utah's San Rafael Swell. Beginner to advanced rides are guided, with SAGs. Festival ends Sunday. Family-friendly. May 19th is the date for a scenic 41 mile relay race that has quickly become a favorite in this resort town. 5 person teams will wind through byways and award-winning trails that range from easy to a killer leg up to the Utah Olympic Park. Costumes encouraged, with a great party at the end! 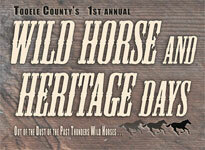 The Wild Horse and Heritage Days is a celebration of our western heritage. Tooele County was founded by the western spirit and we keep the traditions alive through this event. The celebration is complete with a wild horse show and adoption. 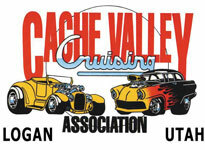 Utah's largest automotive event roars to life July 5-July 7 in Logan. The 30th annual Cache Valley Cruise-In showcases more than 1,000 specialty cars and motorcycles of all makes, years, colors and varieties and visitors have a chance to win a fully restored 1928 Ford Model A Delivery Sedan. Off-road riding event for every level of cycling enthusiast. Whether you're preparing for an epic 100-mile trail event, want a challenging in 35 to 40-Mile ride, or simply want a shorter ride with your kids as part of a family weekend, Fire Road Cycling at Dirt Fondo offers all the rewards with much less risk. The 2nd annual Crusher in the Tushar is a 69 mile, point to point "roadirt" race consisting of equal parts pavement and dirt fire road. It features 10,500 feet of climbing including a traverse of one of Utah's highest and most scenic roads at an elevation of near 11,000 feet! Starting in Beaver and finishing at Utah's newest ski resort, Eagle Point, it explores the stunning back country of the little-known Tushar Mountains. Riders can choose any type of bike they deem suitable for the course with one caveat: you cannot change bikes at any point during the event. It's road+dirt! 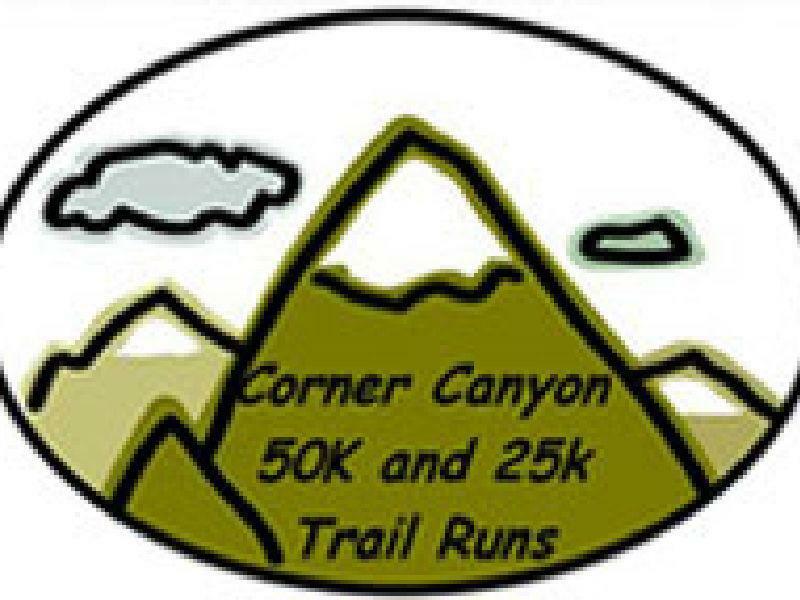 Race proceeds benefit the John Maack Family, aka "Johnny Runner"
The Course will take place on the trails system throughout Corner Canyon. We will have two great courses ready for race day, a 50K and 25K. We will have five great aid stations, finisher medals and a very nice ASICS tech t-shirt. Both courses will start and finish at the Andy Ballard Equestrian Park trail head to Corner Canyon. You will run on many trails throughout Corner Canyon to name a few: Ghost Falls, Clarks Trail, Ann's Trail, Canyon Hollow, Oak Hollow, Bonneville Shore Line and the famous Widowmaker climb. Pick your pain! 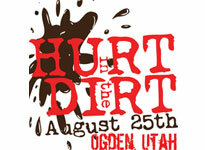 Be part of Hurt in the Dirt August 25th at Ogden's Fort Buenaventura. 9:00am - NEW! "Skirt in the Dirt" women's only trail 10k/5k kicks off the day's festivities. 4:30pm – Hurt in the Dirt off-road Duathlon. 9:00pm Nighttime 10k and Nighttime Cyclocross! 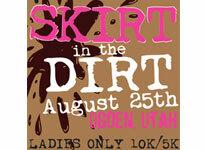 Skirt in the Dirt is a Women's only 5k/10k trail adventure run that winds you around Ogden's Ft Buenaventura where you'll navigate creek bottoms, natural tree features, mud obstacles and the Fort's eco-challenges. This is 100% authentic fun – no man made features! Getting dirty with the girls has never been funner! Come celebrate our Bear Lake Valley heritage! Watch the parade consisting of horses, wagons, old cars, and farm animals. Dive into our fish pond, enter the gun raffle, and learn to throw a tomahawk, all while enjoying old fashioned fun! 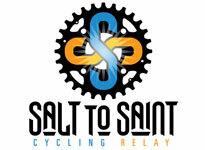 This fourth annual relay cycling event will be held this September 21-22. Teams of 2, 4 or 8, or solo cyclists, will ride 400 miles from the Utah State Capitol in Salt Lake City to St. George in southern Utah. Teams will ride 24 legs alternating an average of 17 miles each. The route follows much of Utah's Heritage Highway 89 south to Mount Carmel and then through Zion National Park and on into downtown St. George and the finish line. Participation has grown from five teams in 2009 to the expected 100 teams this year from several western states. 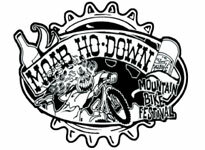 The Moab Ho-Down offers group shuttle rides, an amateur film fest, Super D and Downhill races as well as a dirt jump comp and an outrageous costume party. 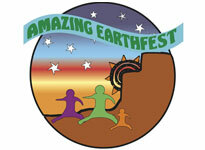 All proceeds benefit Moab's local trail groups. 24 hour Endurance racing just got a little bit longer. 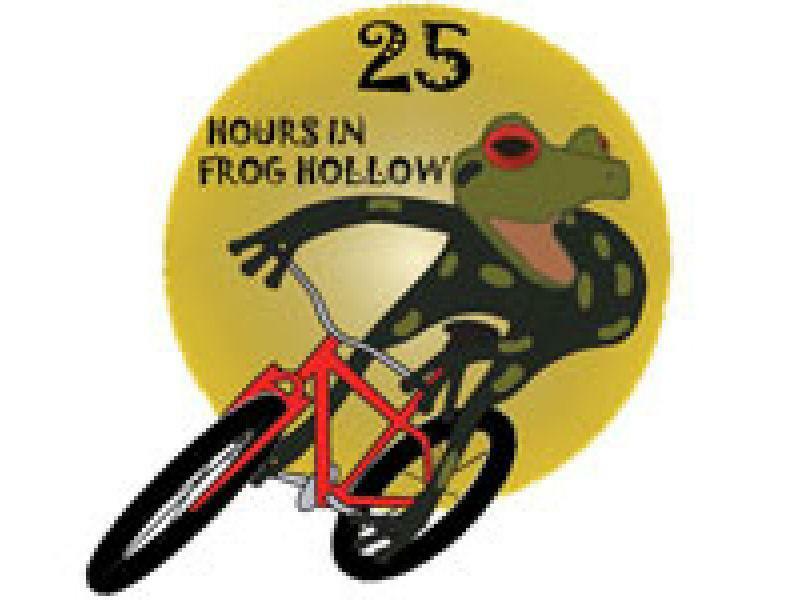 The 25 hour s in Frog Hollow is held over the fall-back time change every year giving you one more hour to get that last lap in and prove you are the toughest rider. This is a grass roots event to help support local trail projects held on a ripping fun course that is 50% single track, and with amazing desert scenery to boot. Because this race is so close to Halloween we encourage everyone to dress up in your most zany costume. Prizes are handed out throughout the night by the Frog Princess, there might be scary goblins on the trail, and don't forget the midnight pie. The race is followed by a festive award ceremony with food and live music.